"Quantico" actress Priyanka Chopra once said this about the term Bollywood: "I don't like the word, because we're not a miniature Hollywood. We are the Indian film industry, one of the most prolific producers in the world...It's a ginormous business." You know what else is ginormous business? 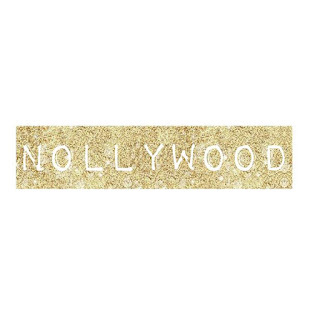 Nollywood - also known as the Nigerian film industry. The Toronto Film Festival is shining it's spotlight on the bright city of Lasgidi. The festival just announced the 8th annual City to City program which showcases filmmakers living and working in Lagos, Nigeria. 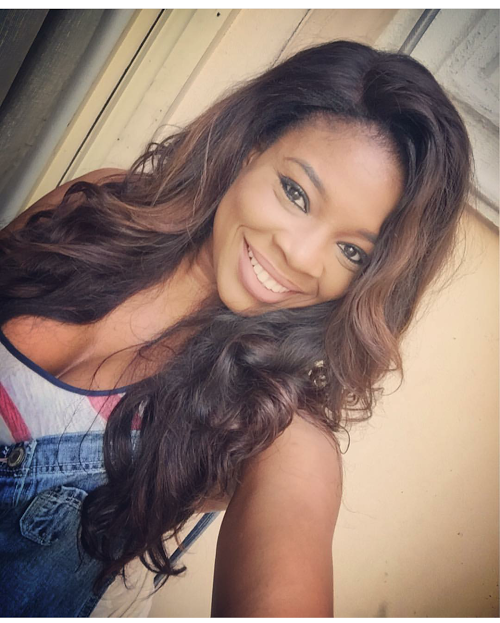 "Hundreds of films are made every year in Lagos for a voracious audience around the world. 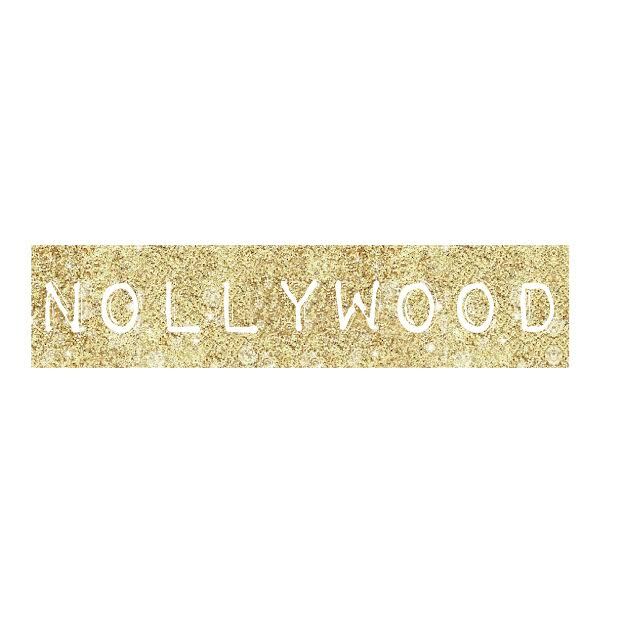 Our City to City spotlight brings some of Nollywood's most popular filmmakers together with new voices who are introducing an alternative, indie spirit to Nigerian cinema," said Cameron Bailey, Artistic Director of the Toronto International Film Festival. "We're excited to share this unprecedented showcase of talent from Lagos with our Toronto audience." The audience in Toronto is in for a treat as they will get to see eight full length films as part of the series. First up? 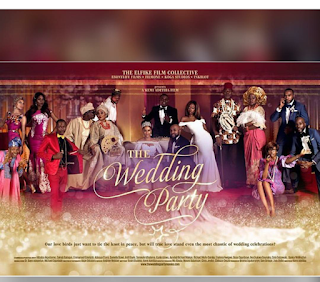 Kemi Adetiba's rom com "The Wedding Party." The highly anticipated film will get the special honor of being the opening night film. 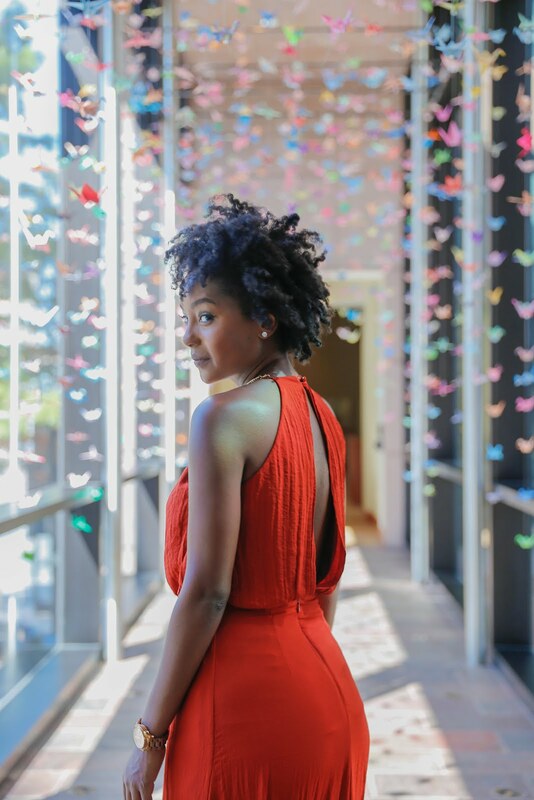 Major congrats to girl boss Kemi. She is such an inspiration! You can check out the film trailer's here. In addition, Lagos based actors OC Ukeje and Somkele Iyamah-Idhalama will be included in the TIFF Rising Stars program. 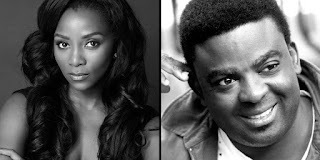 And lastly, actress Genevieve Nnaji and actor and director Kunle Afolayan will also join audiences for a talk as part of the Festival's In Conversation With... program. Past cities featured in the program include London, Seoul, Athens, Mumbai, Buenos Aires, Istanbul and Tel Aviv. 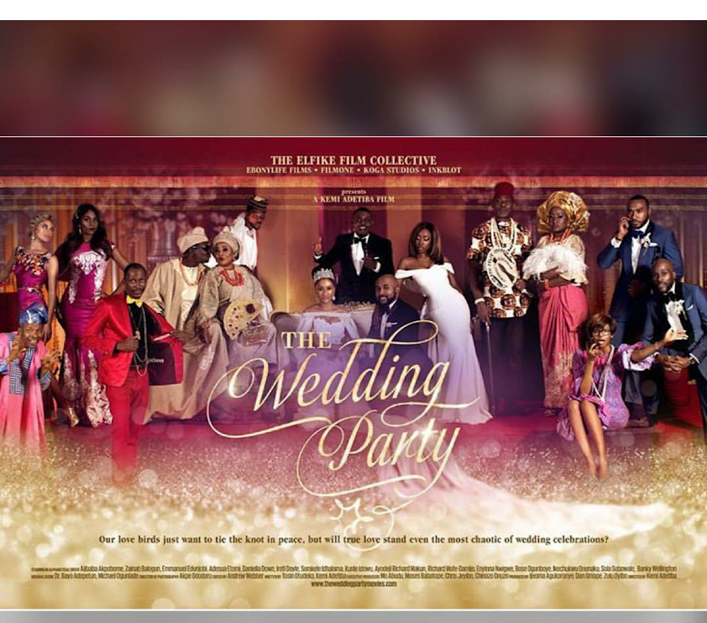 I'm hoping that this will lead to more Nollywood films being released either theatrically or via DVD in the US and North America. Cant wait to see the red carpet pics! !